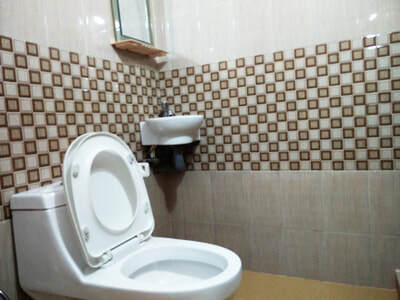 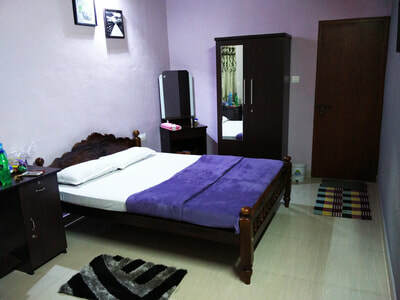 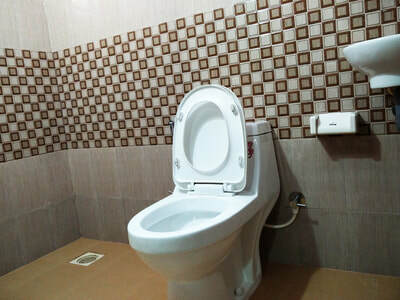 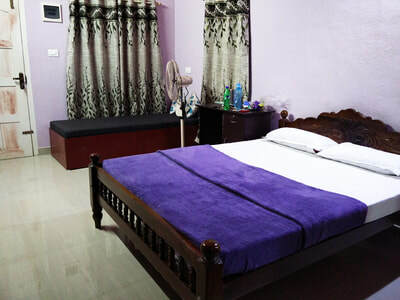 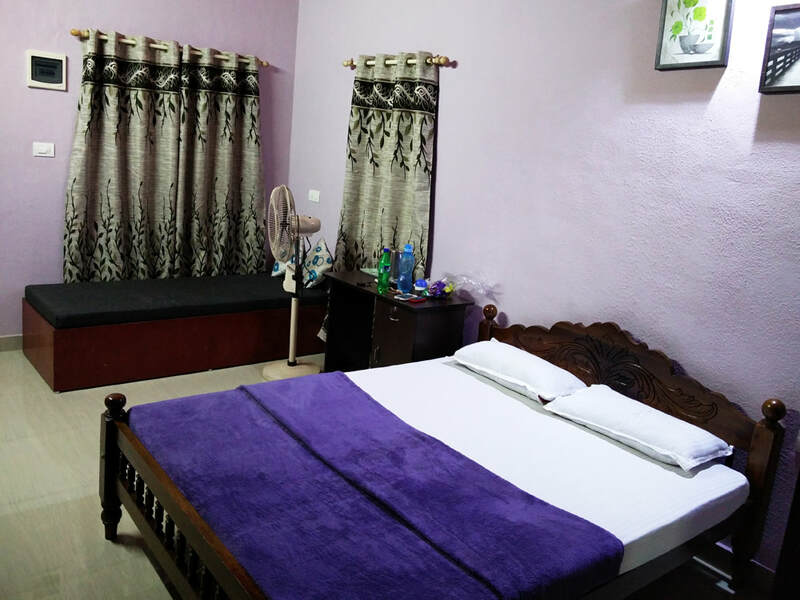 LED TV, Accommodation for children below 5 years (age proof is mandatory), Refrigerator is available in kitchen, Indoor Games, 24 hours hot water and cold water, Vehicle Parking. 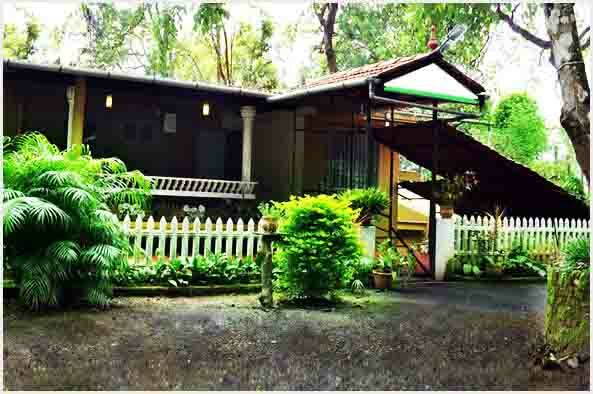 ​Campfire, Children between 5 to 12 years half of the adult price (age proof is mandatory), Vehicle charges for sight seeing, Pick up/drop to nearest bus stop, Medical assistance on call, Additional Snacks / Starters. 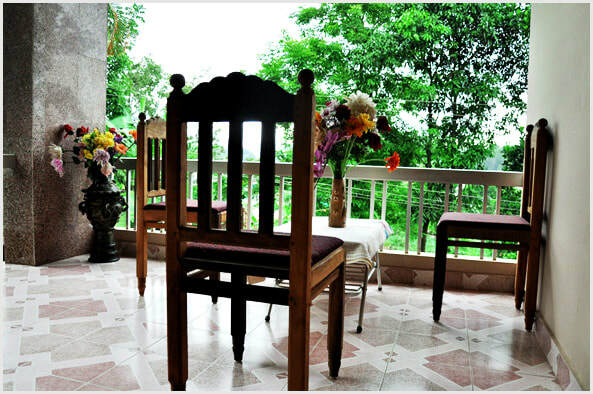 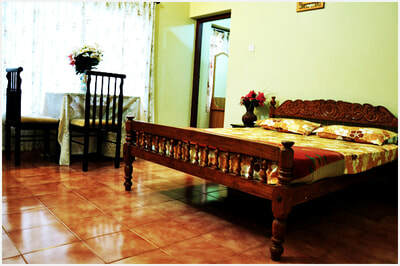 Pramod homestay offers a homely luxury. 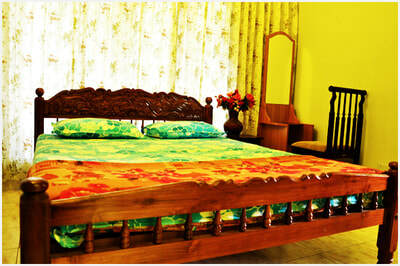 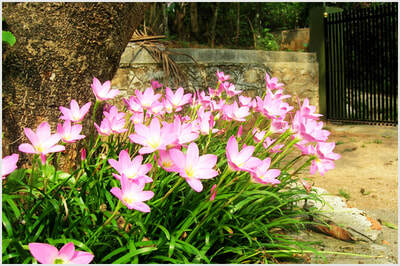 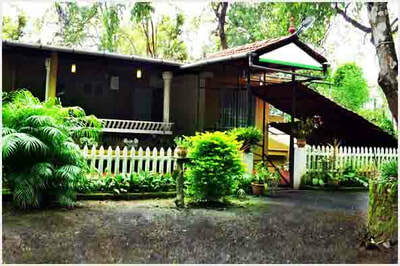 For an economy stay in Wayanad, homestays are the best option, which also provides an easy atmosphere to relax in. Nestled among the greens of tea estates, Pramod homestay is a safe and comfort stay in Wayanad with the best of amenities to make your stay a luxurious one. 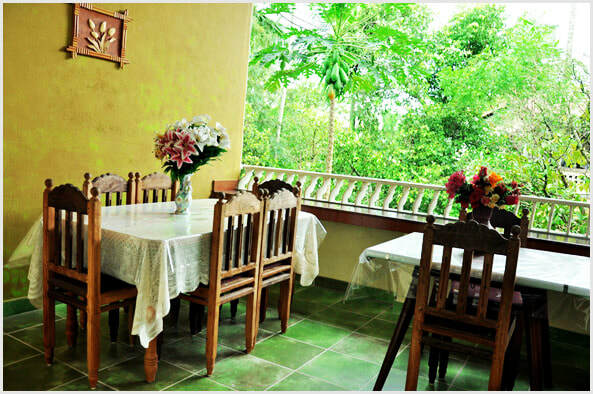 ​ The holiday at Summer Villa, is sure to fulfill your dreams of waking up in the morning to the different, musical and natural sounds of the rustic nature. 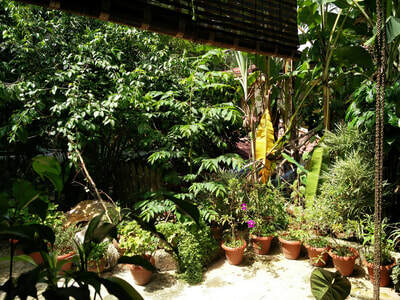 If you are a nature lover, you will find everything you desire, from the rivers, cascading waterfalls, ginger fields, lush paddy fields, high mountain ranges, caves, jungle trails and many more! At Pramod homestay, you will wake up to a calm and fresh atmosphere with nothing to disturb your mind except the soothing sounds of trees in the breeze. You also get to hear the long forgotten rooster’s wakeup call in the mornings along with the sweet sounds of various other birds. 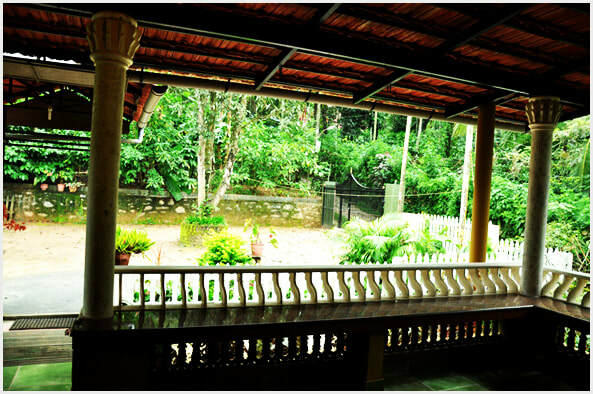 This homestay in Wayanad provides the best of authentic Kerala cuisine, leaving you with memories of the delicious dishes for a long time. 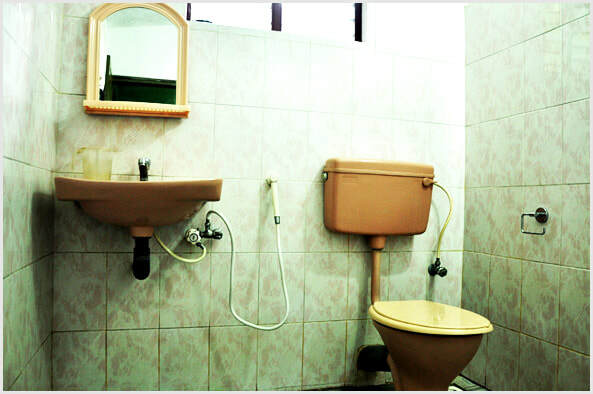 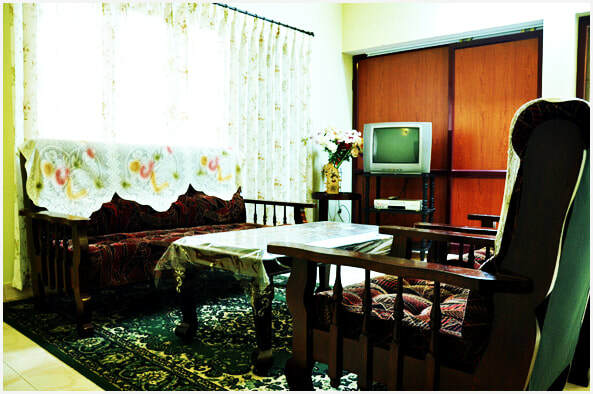 With our customized service and care, your stay here will be a perfect blend of homely comforts and hotel facilities. Our love for our guests is our strength and this makes it possible for us to make your stay here so fabulous. Distance: Kalpetta - 1 kms, Wayanad - 13 kms. 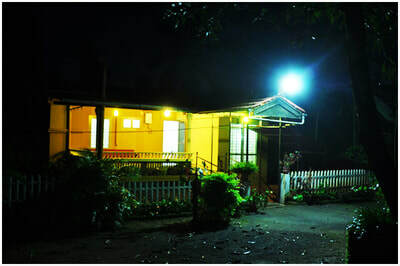 Places to Visit: Pookode lake - 13 Kms, ​Chain Tree - 16 Kms, Lakkidi View Point - 17 kms, Banasura Sagar Dam - 21 kms, Soochipara Waterfalls - 22 kms, Chembra Peak - 22 kms, Sunrise Valley - 24 Kms, Wayanad Wildlife Sanctuary - 25 kms, Edakkal Caves - 27 kms, Kuruvadweep Island - 37 kms, Meenmutty Waterfalls - 41 kms, Pakshipattalam - 56 Kms, Thirunelli Temple - 56 kms.